THEN! ...Peter Parker spent a lifetime living up to the responsibilities his powers foisted upon him but his Amazing story finally ended dramatically in the historic Spider-Man #700. NOW! ...The new Amazing Spider-Man has arrived and he is better in every single way. Smarter, stronger...Superior. 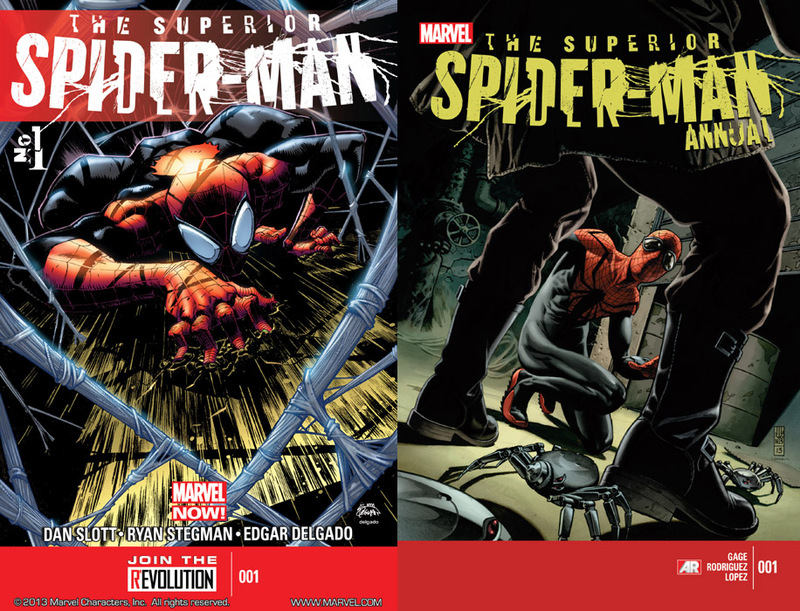 Can someone please fix superior spider-man chapters 27 to 29? Thank you to whoever could fix it. Could this be moved to Datafiles please?